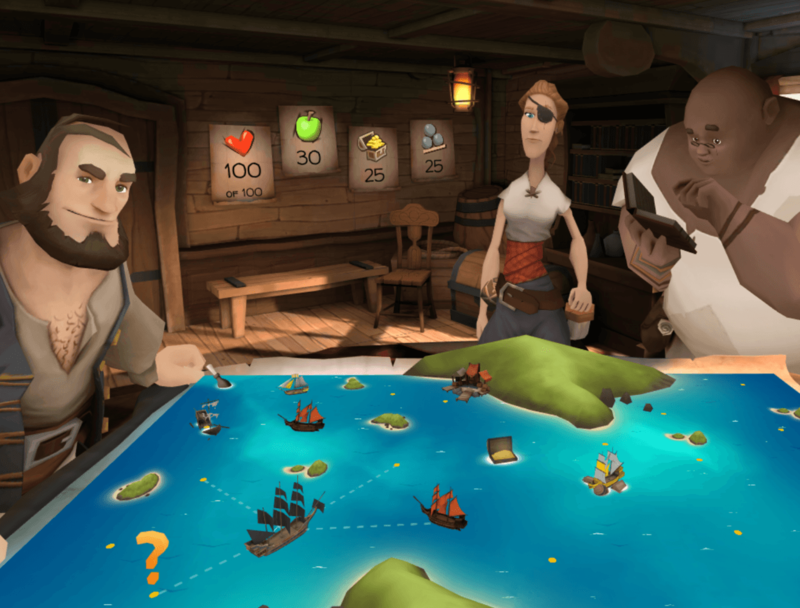 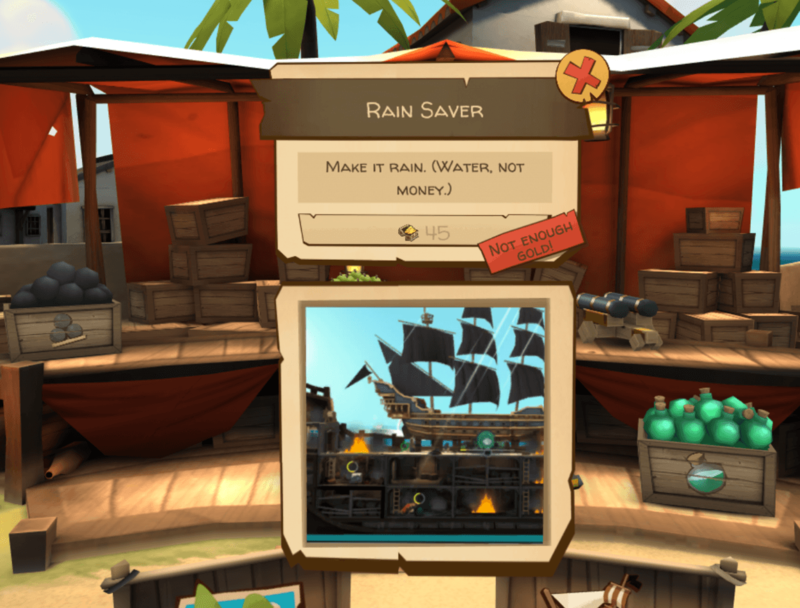 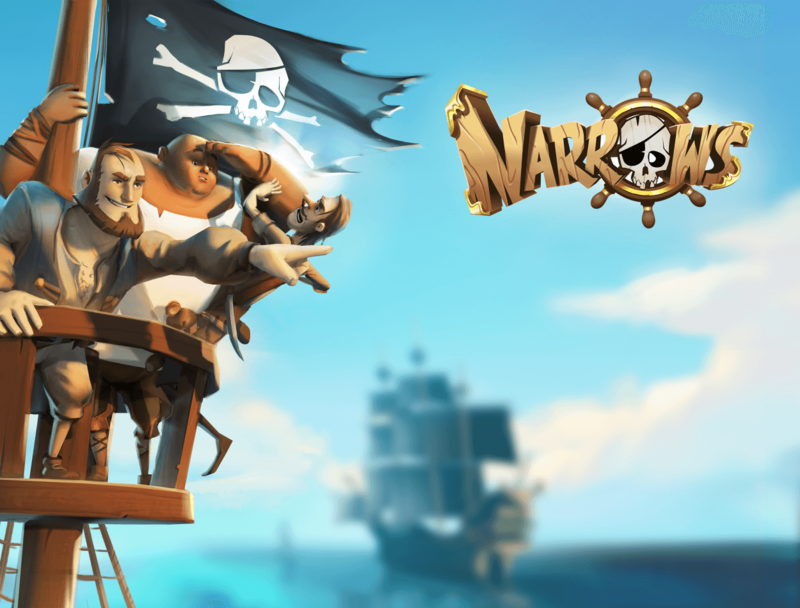 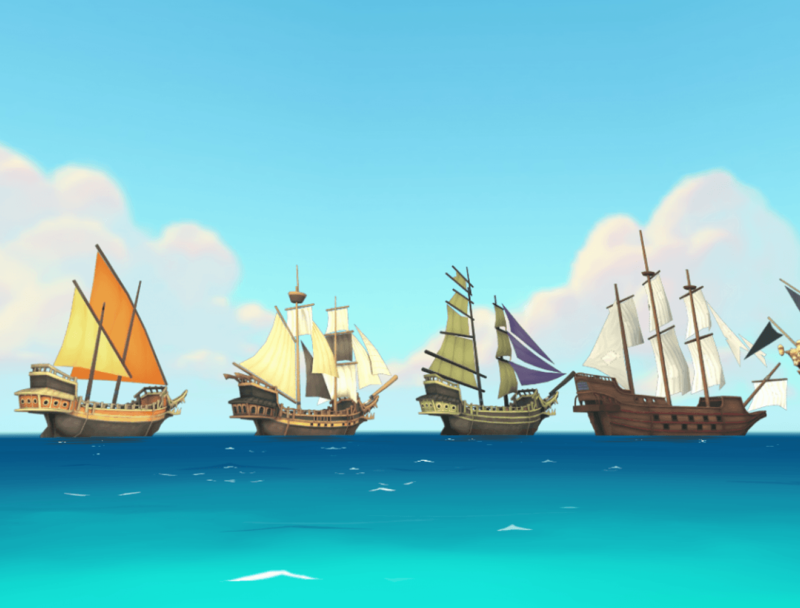 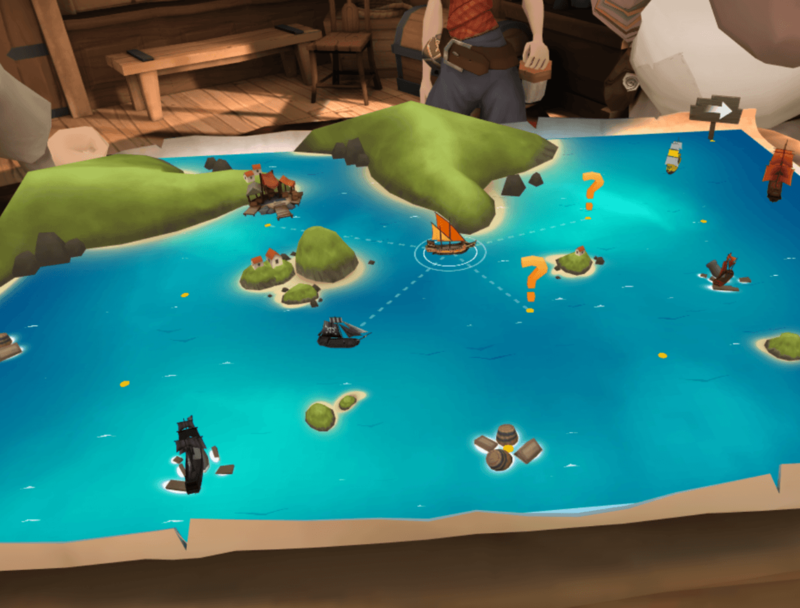 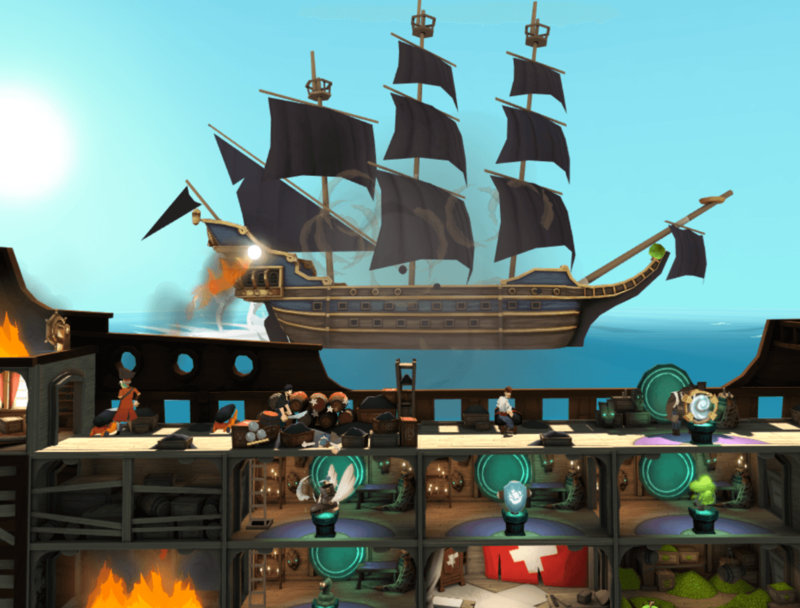 Narrows created by Resolution games is a VR pirate strategy adventure game where you play as a captain commanding your crew to find fortune and riches in the high seas. 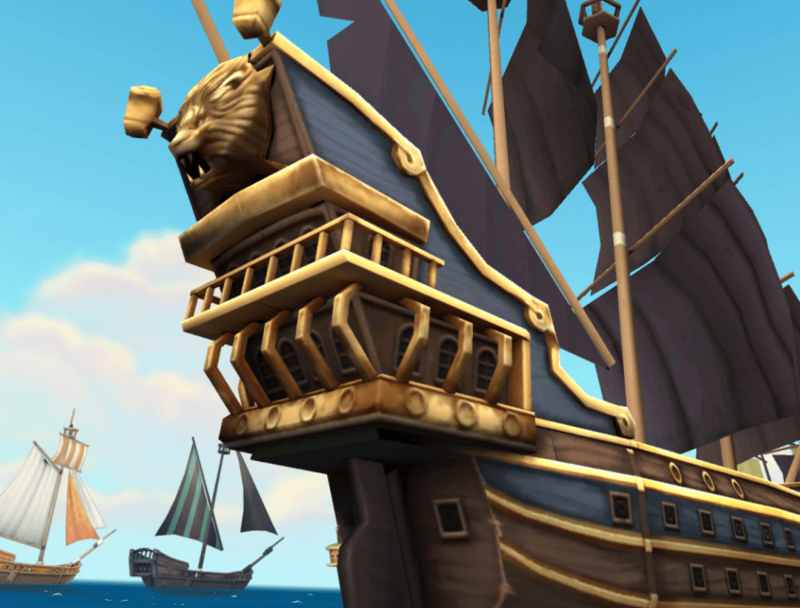 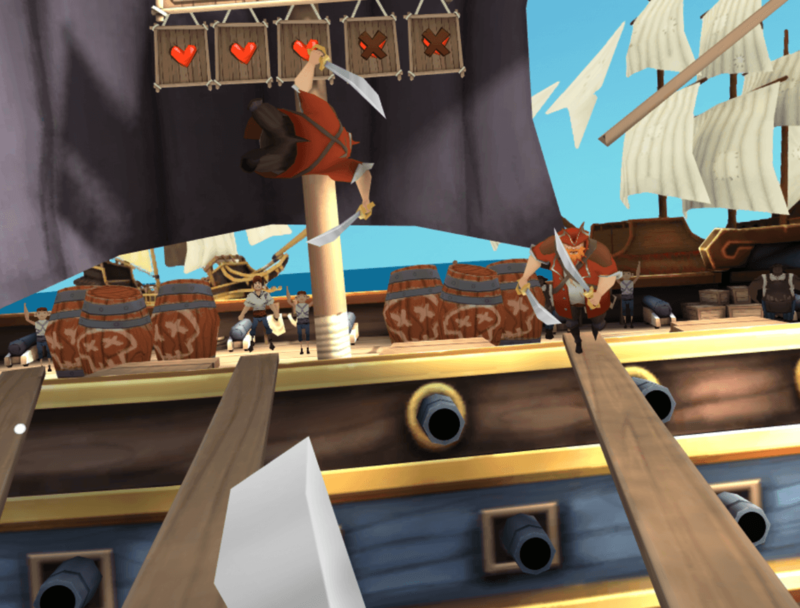 Plunder away in the golden age of piracy and live out your dream as a Pirate battling the royal navy and other pirates. 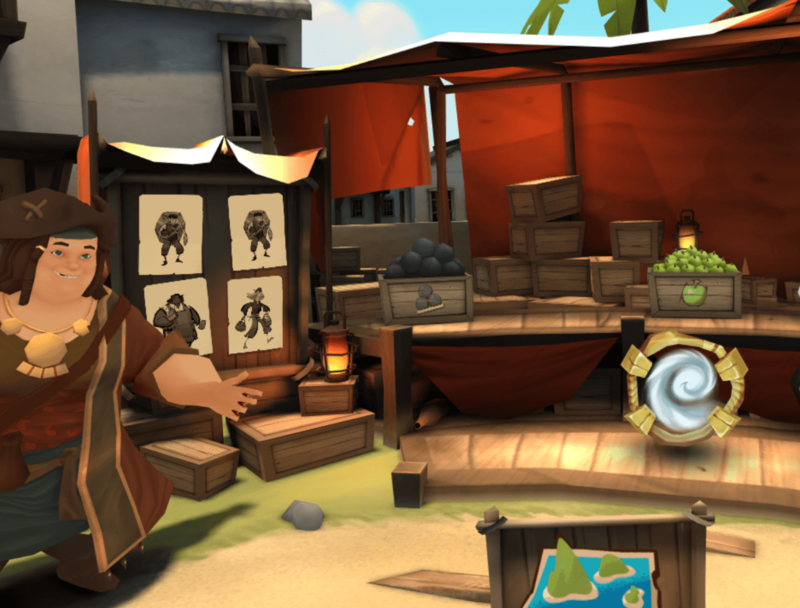 A beautiful game for standalone VR headsets and a must have in your VR game library.